A risk assessment system developed by researchers at Lund University in Sweden shows which patients, with a certain type of streptococcal bacteria in the blood, need to be examined for a heart valve infection — a serious condition requiring prolonged medical treatment. “Our assessment system can help reduce unnecessary examinations of low-risk patients,” says Torgny Sunnerhagen, one of the researchers behind the study. If a blood sample shows the presence of what is known as alpha-streptococci, there is a risk that the person suffers from infective endocarditis, a heart valve infection. In order to determine whether or not this is the case, the patient must undergo echocardiography, a type of ultrasound examination of the heart, which can be technically difficult to implement and is often unpleasant. Previously, there has been a lack of supporting documentation and evidence to help healthcare professionals determine when such an examination is to be performed on patients. 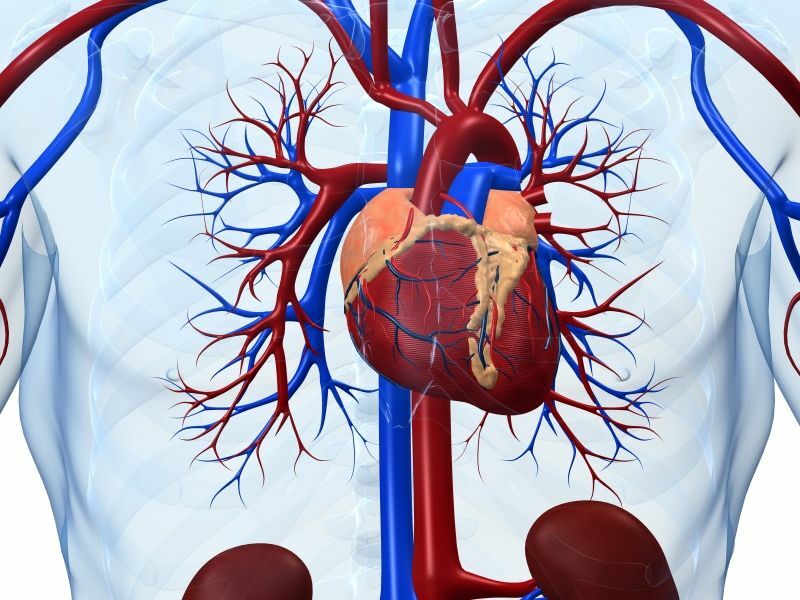 Researchers at Lund University have now developed a risk assessment system, HANDOC, which distinguishes which patients with alpha-streptococci in the blood are at high and low risk respectively of suffering from infective endocarditis. The study was based on medical records from 340 adult patients in Skåne, whose blood samples showed the presence of alpha-streptococci. In 26 of them, infective endocarditis was confirmed. The researchers mapped the factors that distinguished these patients from those who were not diagnosed with infective endocarditis. Based on the result, an assessment system was constructed. The researchers observed several factors that differed between patients with alpha-streptococci in the blood who had developed endocarditis, and patients who had not. These factors included which bacterial species had affected the patient, the detection of a heart murmur, how long the patient had been ill, where they had fallen ill (in hospital or not), and whether the patient had any underlying heart disease. The risk assessment system scores these factors and provides evidence of whether or not the patient needs to be investigated for infective endocarditis.